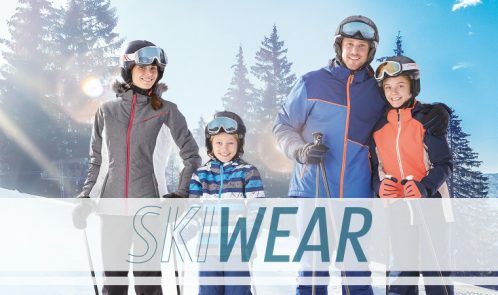 Aldi Ski Pro range offers a complete ski outfit for just £170, and claims that this is a combined saving of nearly £1,000 against similar ski brands (they used Arc’teryx kit to compare with. 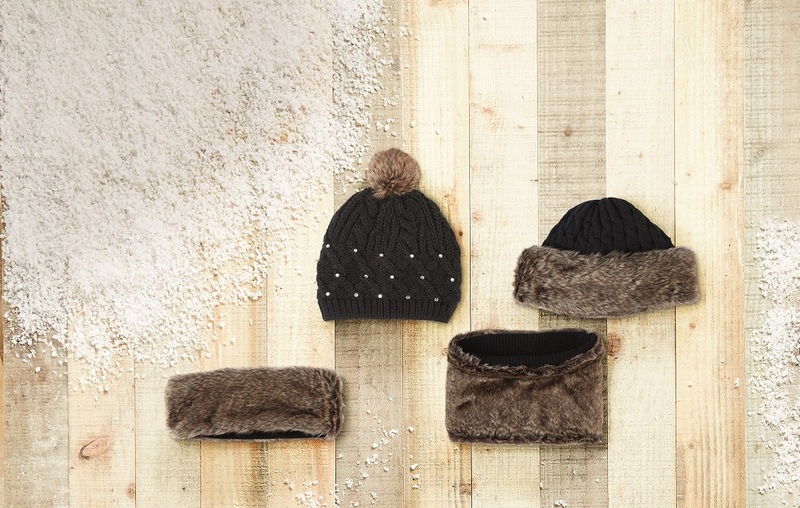 The range available to pre-order online now and in stores 20th January, and offers shoppers specialist jackets, trousers, merino wool midlayers, snow boots and more. 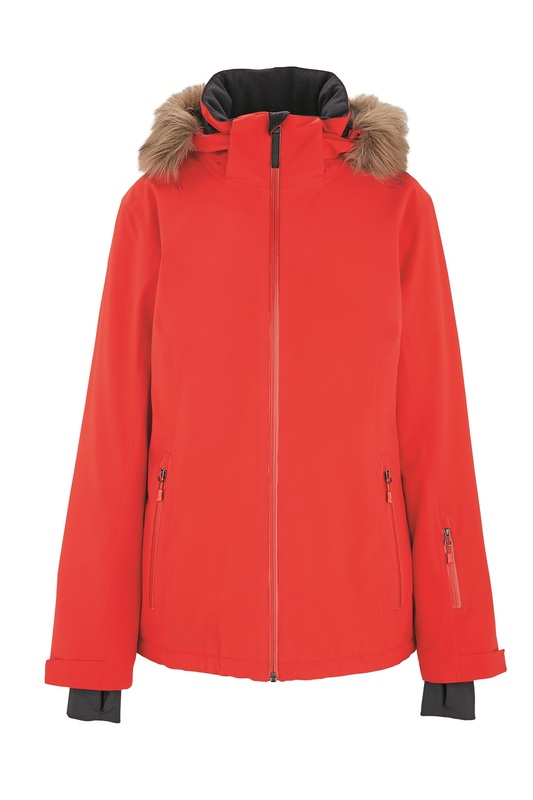 The standout style steal from the collection is undoubtedly Aldi’s 3-in-1 Ski Pro Jacket – available in both ladies’ and men’s styles. 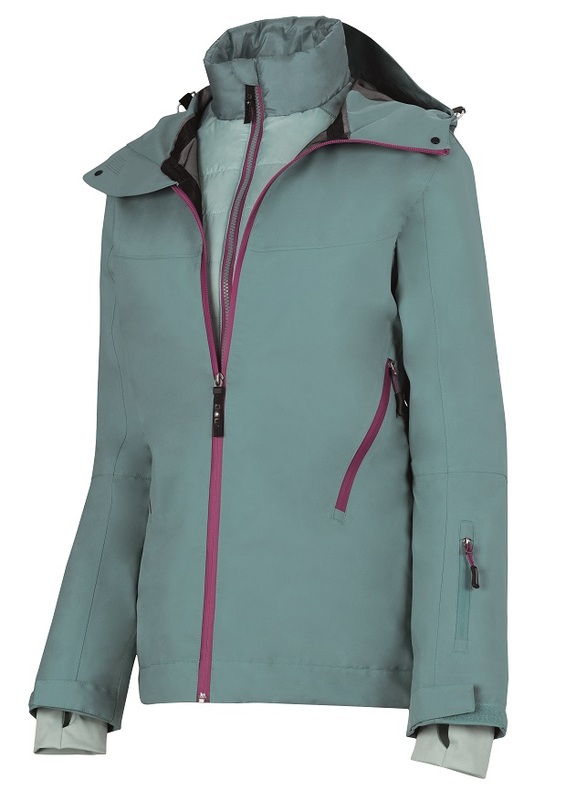 The hard-shell three-layered jacket is completely windproof, waterproof and features an adjustable storm hood essential for staying warm, dry and stylish on and off the slopes. Available while stocks last, shoppers can pick up an entire outfit costing just £169.97 (3-in-1 Ski Pro Jacket, £89.99; 3-Layer Trousers, £49.99; Merino Sports Midlayer, £29.99) for both men and women – making for a combined saving of nearly £1,000 compared to big name athletic brands!